Late Hours Urgent Care has two locations convenient to the Brandon / Riverview area. 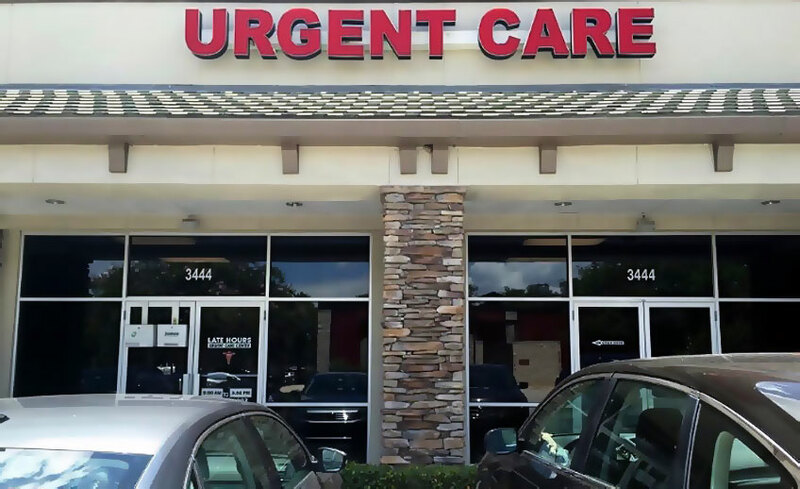 Please choose the location nearest you to get more information about the urgent care clinic including specific hours, map with driving directions or to contact the office online. We look forward to helping you feel better, fast! Located at Lithia Crossings one block south of Bloomingdale Riad on Lithia Pinecrest Road. Located in the north east plaza at the intersection of Highway 301 and Big Bend Road. 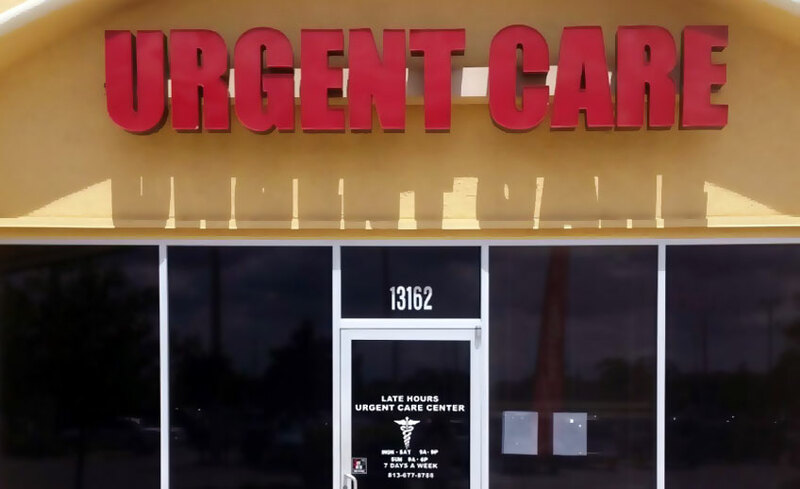 Late Hours Urgent Care was one of the first true urgent care clinics opened in the Brandon-Riverview area, staffed by providers trained in emergency medicine and designed to treat the vast majority of problems that arise in an urgent or semi urgent situation without the need to visit an emergency room.